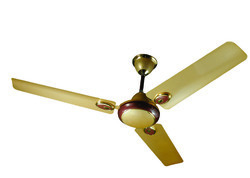 Our range of products include antique ceiling fans and electrical ceiling fans. We are Offering Antique Ceiling Fans to our Clients. 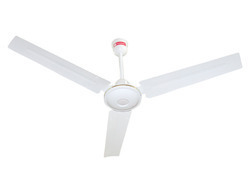 We are Offering Electrical Ceiling Fans to our Clients.